Past and present, trauma and eros, the personal and the collective all intermingle in this groundbreaking film from French New Wave director Alain Resnais and visionary novelist Marguerite Duras. 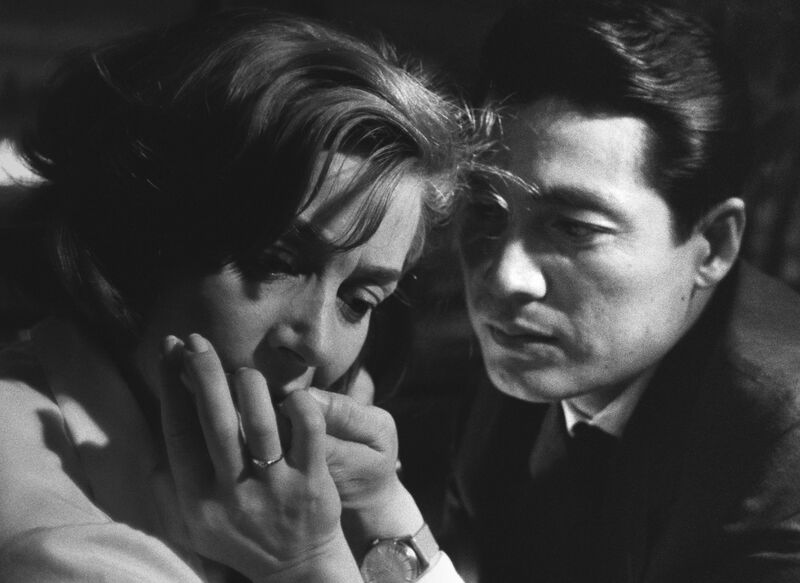 Centering on a short, intense affair between a French actress (Emmanuelle Riva) and a Japanese architect (Eiji Okada), Hiroshima Mon Amour (1959) unfolds in a rebuilt and modernized Hiroshima. As the central couple explore their powerful attraction, their trysts are interrupted by memories of the war and the surrounding traces of atomic mass destruction. Lucy Fischer (English and Film Studies, University of Pittsburgh) will join Patrice Petro (Director of the Carsey-Wolf Center) for a post-screening discussion. This event is sponsored by the Carsey-Wolf Center. Tickets will be released on Thursday, April 4 at 11:00 AM.